Robin Sensei founded Aikido of Madison along with John Stone Sensei in 1994. 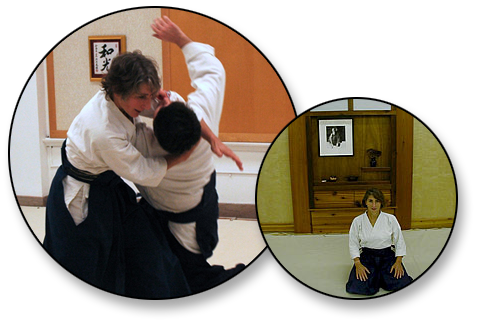 Robin Sensei began her study of Aikido in 1974 and holds the rank of rokudan (6th degree black belt), which she received in January, 2006 from Saotome Sensei. 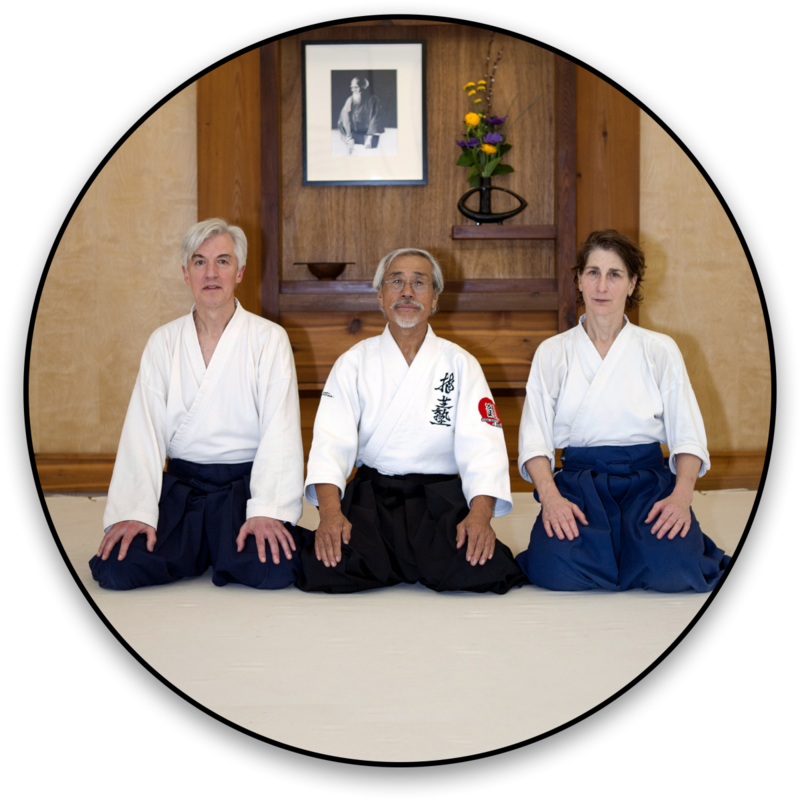 Robin Sensei’s study of Aikido has informed her work and personal life, revealing many useful paths to resolving the conflicts of daily life, relationships and work. She has spent four plus decades learning from and serving individuals with disabilities who have taught her about inclusion and perseverance. Robin Sensei teaches adult classes for both advanced and beginner students.